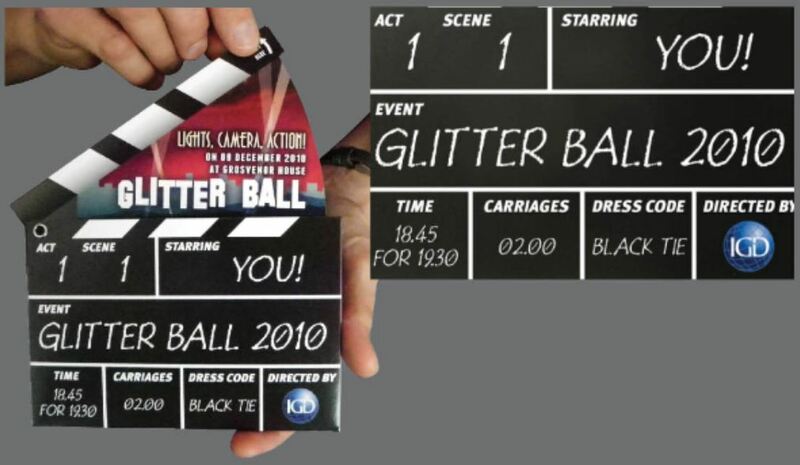 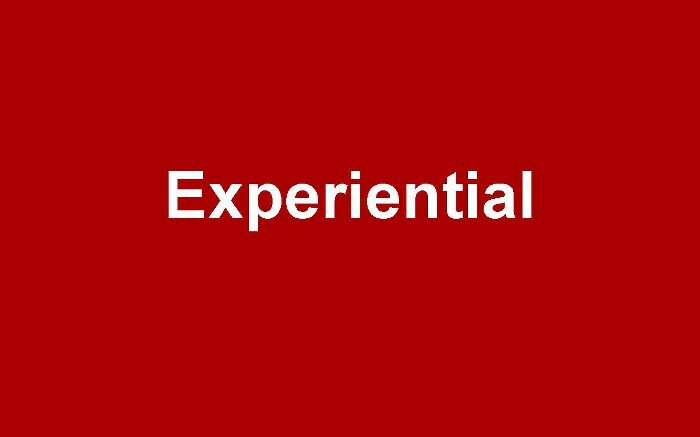 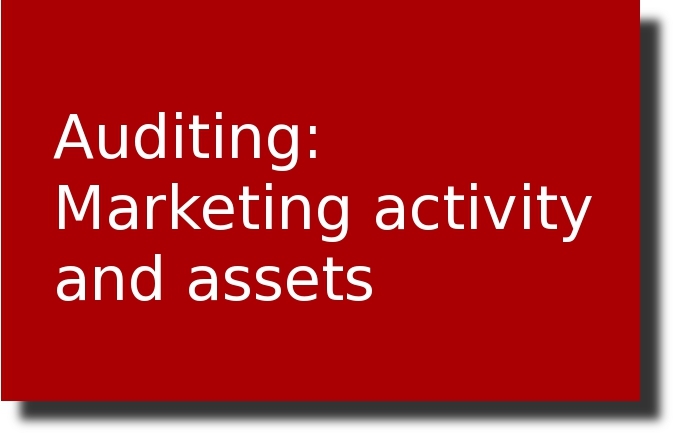 We are dedicated to providing effective marketing assets and managing promotional activities that make our clients more influential. 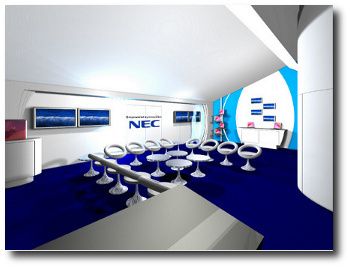 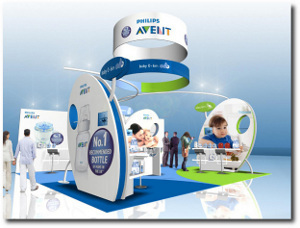 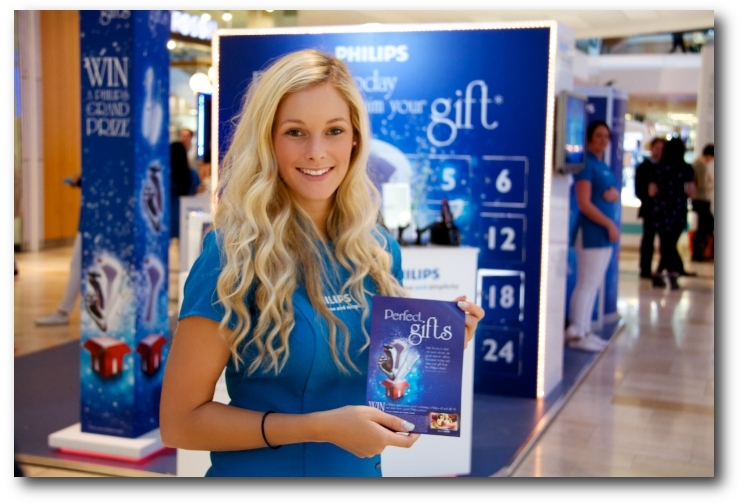 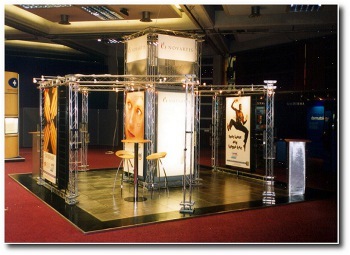 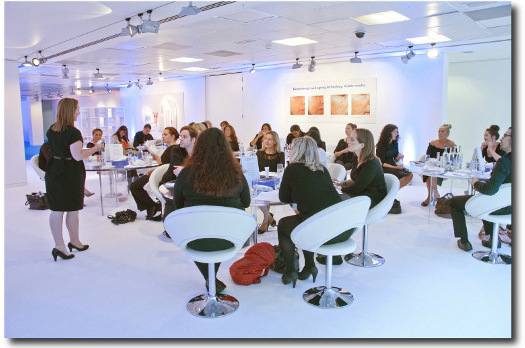 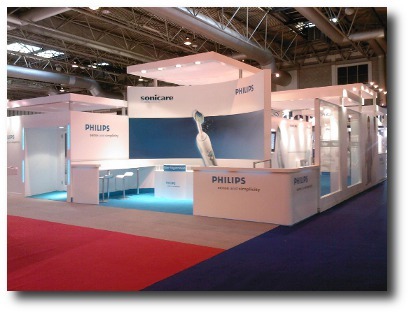 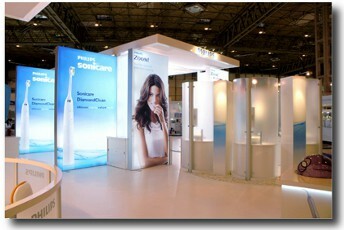 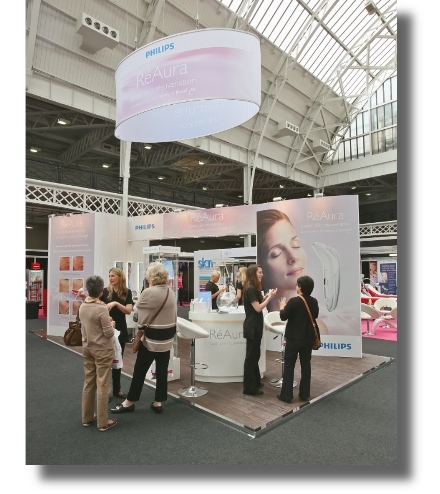 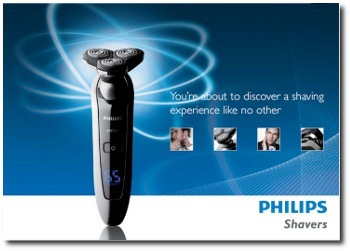 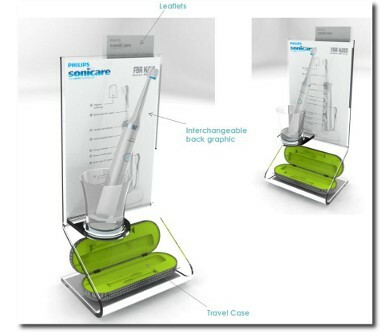 EXPERIENTIAL: Trade show stands: Philips Sonicare. 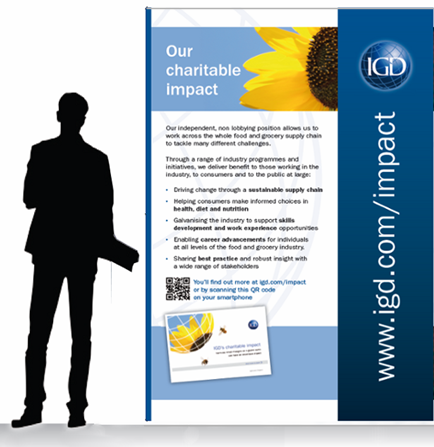 AN AWARD WINNER!